A Creator’s Journey #4–Step 1 Complete! 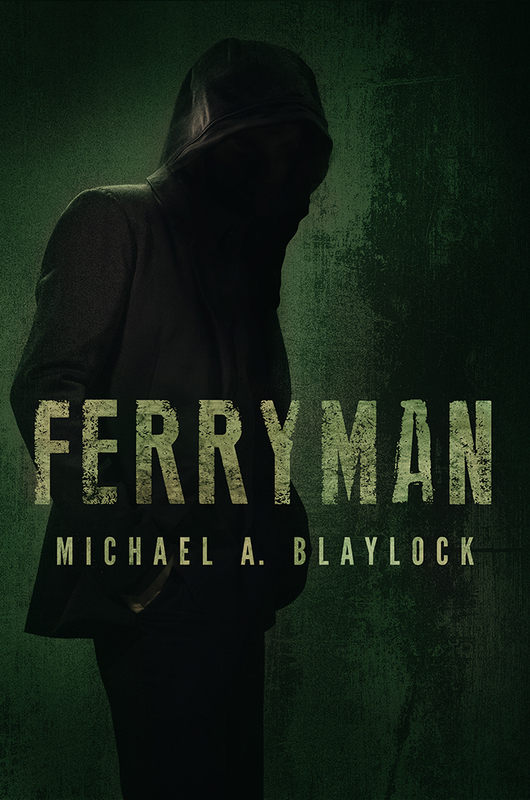 Ferryman’s cover art is 100% funded! That means we raised the $350 necessary to get a cover for the book. WHOO HOO! Even better? The latest backer’s donation spilled into the second step, editing, which is up to $110/$600 (18%), bringing the total funding up to $460/$1600 (28%). We’re a quarter of the way there! Not bad considering I started this ten days ago! Praise God. I’ve prayed for help in my artistry and He’s provided in massively surprising ways. If it weren’t for God, I’d have nothing at all. Thank you, Lord. And thank you, backers, for your generosity. If you want to learn more about or support this project, click here. There are rewards for backers who contribute as little as $5. A little bit here and there helps more than you realize. And for any writers out there, there are editing packages as prizes, too. You know, there’s just not a lot of love for speculative fiction in Christian circles. For those who don’t know, spec fic is sci-fi, horror, fantasy, supernatural, all that good stuff. Well, not so good for Christians. There’s still a bit of a taboo on that. I’m a member of the American Christian Fiction Writers guild and while there are great aids and resources for Christian writers, it mostly boiled down to the same stuff: romance, historical, and contemporary. Virtually no spec fic. And when I submitted my spec-fic pieces, few seemed to understand them. So I decided to start my own spec-fic small group through the guild. I asked people on Facebook if they would like to join and a dozen hands shot up. Apparently, there’s been a need for this. We needed four to start and we have ten including myself. Spec Fiction is always underrated in Christian circles. That’s why I’m glad to find more and more of it emerging from the shadows. Soon enough, we’ll take the mainstream and we’ll be back to where we were 60 years ago when C.S. Lewis came out with Narnia. See how regressive religion is? If you want to join me in making Christian art a bolder, better, less religious place, hit me up at fencingwithink.com. Or in the comments, that’s cool, too. And if you want to see more blogs about movies, books, games, anime, Christianity, freedom, humor, and the journey it takes to become a creator, click that Subscribe button up top to get blogs, updates, and more. Thanks to everyone who has supported me thus far in one way or another. And thank YOU for reading to the very end of this post. < Previous On the Road…AGAIN?! Done what already? Was there supposed to be a link there?